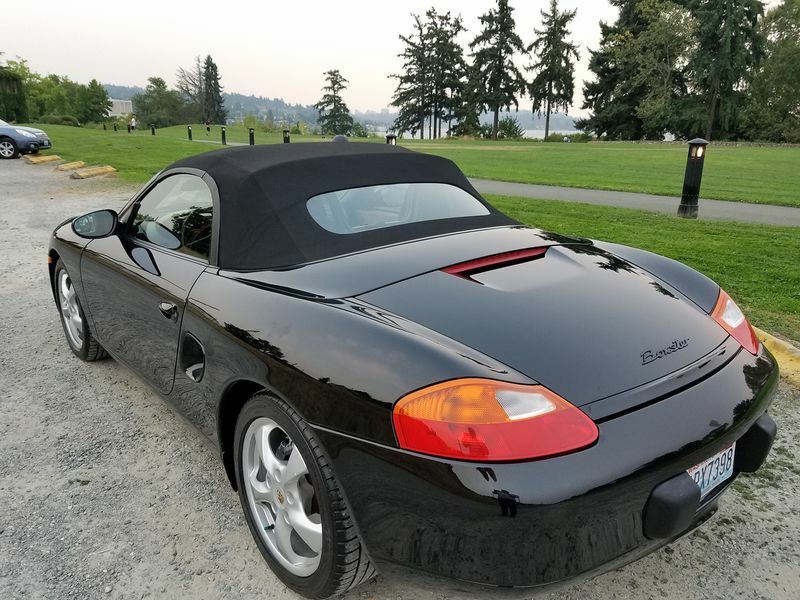 While its bittersweet for me to put the car in the market, I am glad to give a caring owner the chance to experience the craftsmanship that is a Porsche. 3) New 2015 convertible top - A5S Singed black (better noise filtering) with Defroster/Heated window - Robbins. Has 4 years of warranty left. Serious offers only. No solicitors/Scams and no PayPal.